Apple just annuonced its brand new iPhone Xs, iPhone Xs Max, and iPhone XR. If you need to get your hands on these 2018 iPhone wallpapers, you can grab them straight from below. There are total 14 of exclusive wallpapers from Apple's latest flagships. Downloadable in two different qualities, the wallpaper won’t only look good on your own smartphone, but will look great on your tablets, too. To get it on your phone, you can simply save the image from below. We'll update other wallpapers when available in High Quality. Stay tuned to our Facebook, Twitter, and Telegram to get the first News. 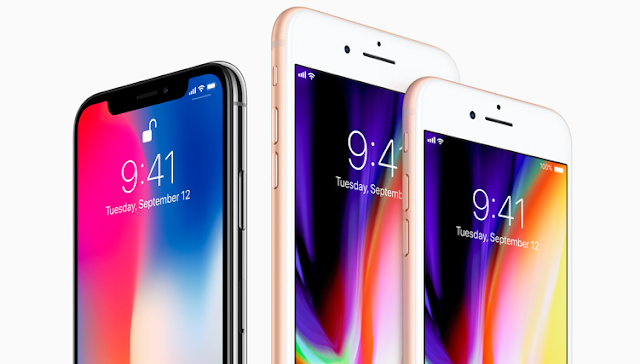 Last week Apple announced the Almost Bezel-less iPhone X along with the iPhone 8 and iPhone 8 Plus. 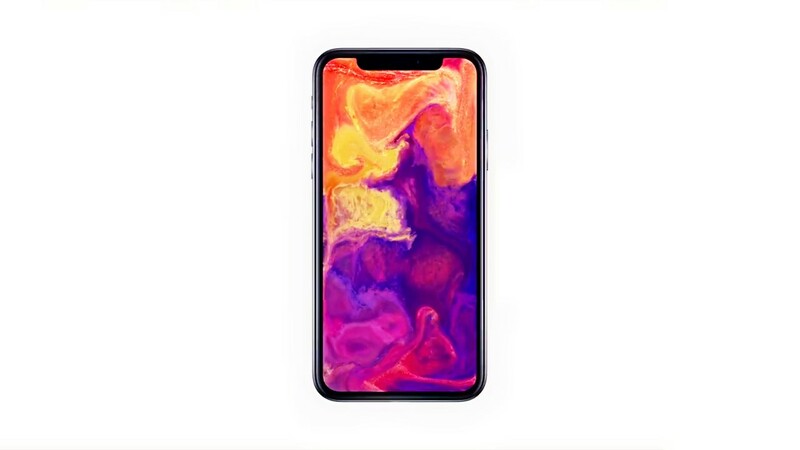 The iPhone X comes with a 5.8-inch all-screen OLED Super Retina HD display, and Face Unlock Security feature. This time Apple used its own A11 Bionic chipset in the iPhone X and duo iPhone 8(s). The SoC has six CPU cores, with the ability to run all of them simultaneously. 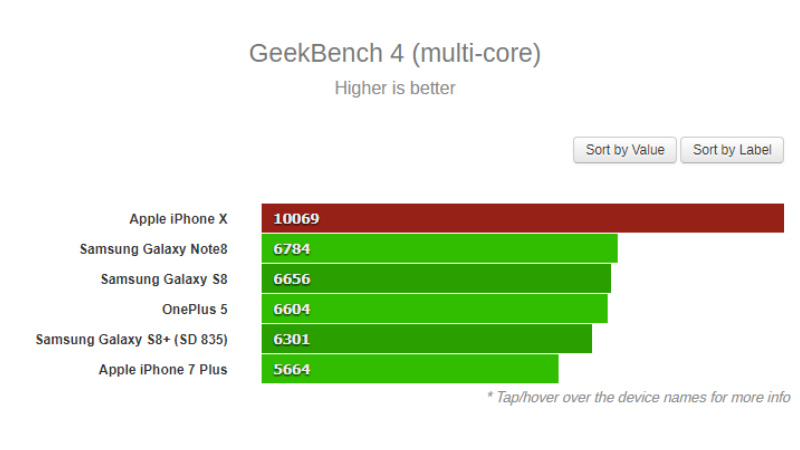 Now, the iPhone X went through GeekBench 4, and both the the single-core and multi-core scores prove that the chipset is indeed very powerful. 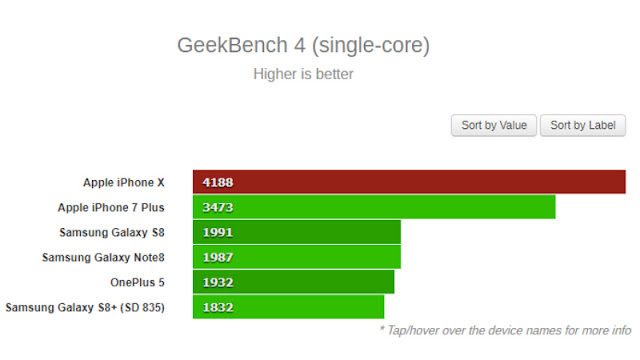 With A11 Bionic chipset, the iPhone X beats all the 2017 flagship Smartphones in the market including the Samsung Galaxy Note 8, Samsung Galaxy S8, Samsung Galaxy S8+ and the OnePlus 5. We don't talk about Apple that much, but the new iPhone(s) are exciting. Apple has finally unveiled the new iPhone 8 family along with the futuristic iPhone X during Apple Event. Please welcome in the iPhone 8, iPhone 8 Plus, and iPhone X with a whole new design and features. With the regular iPhone 8, you get a 4.7-inch Retina HD display, A11 Bionic chip with 64-bit architecture, 2GB RAM, 64GB/256 storage, 12MP camera with OIS and ƒ/1.8 aperture, 7MP ƒ/2.2 front camera, 1960mAh battery, fast and wireless charging, IP67 water and dust resistance, and iOS 11. The iPhone 8 Plus isn’t much different, but it does have the bigger 5.5-inch Retina HD display, Dual 12MP wide-angle and telephoto cameras, and a bigger 2900mAh battery. The rest is the same. The iPhone 8 and iPhone 8 Plus will be offered in a rich color palette including Gold, Silver, Space Gray. Now, let's talk about the iPhone X. It comes with a 5.8-inch all-screen OLED Super Retina HD display, Face Unlock Security feature, and Different design. The rest is the same as iPhone 8 and iPhone 8 Plus. The iPhone 8 and iPhone 8 Plus will be available for pre-order from September 15 starting $699 and will be available for sale on September 22. iPhone X will be available for pre-order from October 27 starting $999. Thoughts? Recently Apple announced iPhone 7 and iPhone 7 Plus (PRODUCT)RED Special Edition in a vibrant red aluminum finish. The latest product from the company will be available to order online worldwide and in stores beginning March 24. Although these iPhone versions do not offer any software or hardware improvements compared to the Standard iPhones 7 from 2016. 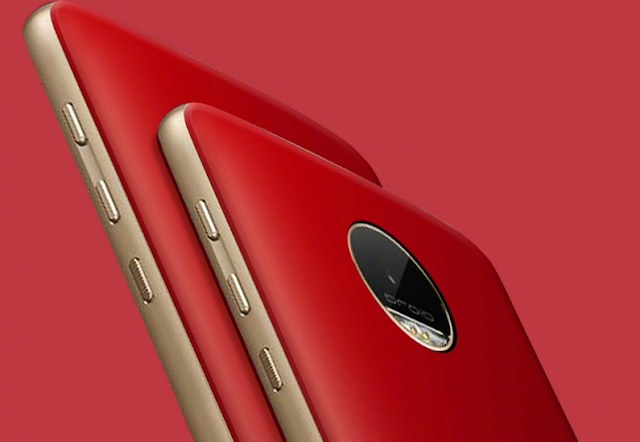 With the iPhone 7 and iPhone 7 Plus Red Special Edition launch, Motorola and Lenovo take some sly swipes at its biggest rival with a Post on Chinese social media website "Weibo". Someone imitates my face, and someone imitates my "products", but you can not imitate my taste! (Translated) Lenovo wrote in a Weibo post. Lenovo also asks users to re-share the Weibo post in order to get a chance to win the Power Pack Micro power bank. 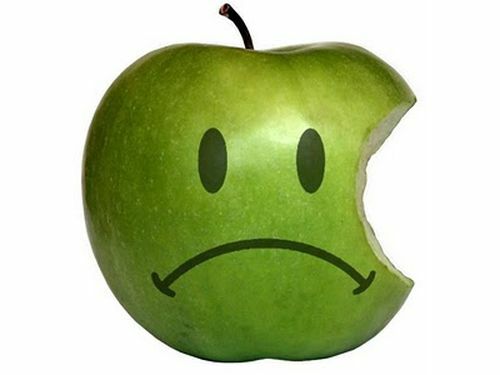 Note that Lenovo isn't making fun of the RED charity campaign, but making fun of apple for copying concepts. Apple will be working hard to bring many changes in their upcoming iPhone 8, which will also mark the 10th year for Apple iPhones. With that said, leaks and rumors are pouring in regarding the phone. This time, popular Apple analyst from KGI Securities, Ming-Chi suggest that all the variants of Apple iPhone 8 will have support for wireless charging, which also means that the iPhone 8 will move away from the metal bodies and we will be back to iPhones with the glass body. 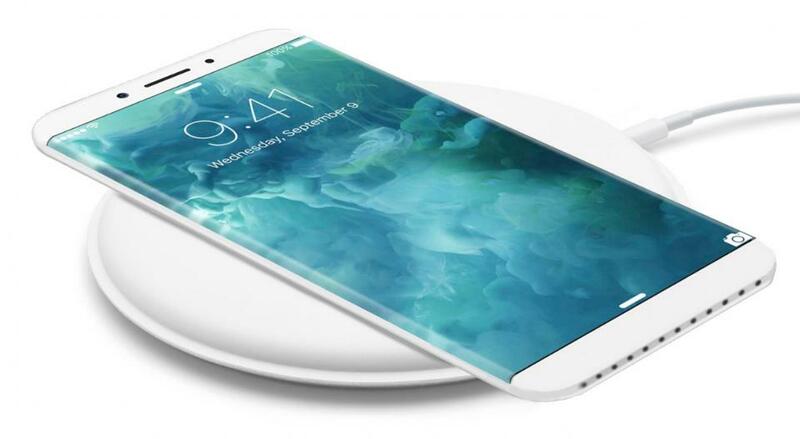 According to the analyst, the Apple iPhone 8 will be released in three variants and all of them will have support for wireless charging. Also, the iPhone 8 will use an OLED display, which further results in price hike and rumors say that it will cost more than $1000 (approx. Rs. 67,000). 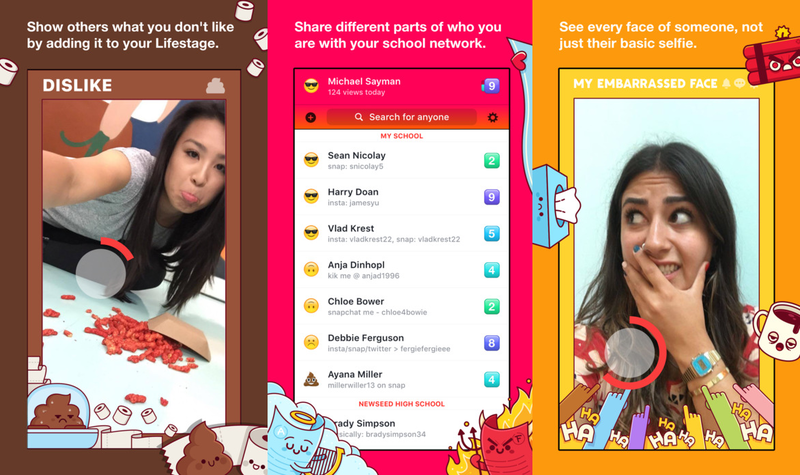 We don't talk about politics at TechDroider, but this piece of news is quite interesting. Remember Trump talked about bringing jobs back to the USA during his campaign? He said he would force Apple -probably the largest American hardware company right now - into manufacturing their phones in the States. It seems Apple took his word seriously and they are now considering his idea, or at least that's what Nikkei reported. The report says Apple asked its assembler Foxconn to see if it's possible to produce iPhones in their home country. Foxconn does have one facility in Texas...Motorola used to assemble their Moto X phones there until 2014. The source says, however, that manufacturing phones in the US would increase its cost. But doesn't Apple have a 200%+ profit margin on some of their phones? They could still have huge margins if the decide to go for the Made in the USA route. Carrying that tag might increase sales from American consumers, but it could cause some trouble for Apple's earnings or take a lot of time, downgrade quality, and so on. We don't know how much President-elect Trump will change things up (or not), or if he will indeed push Apple to do this, so take this news with a grain of salt. There are positive and negative aspects of moving part of your production to another place, but at the same time we know many people would consider a "Made in the USA" product over one made in China. Sometimes when our product gets any issue, We usually calls customer service and even when after-sales support doesn’t match our expectations, we gets angry and puzzled. Something like this happened to a crazy Apple iPhone owner, in Dijon, France. He Just Broke into the Apple Store and smashed most of the new iPhones with a steel ball. 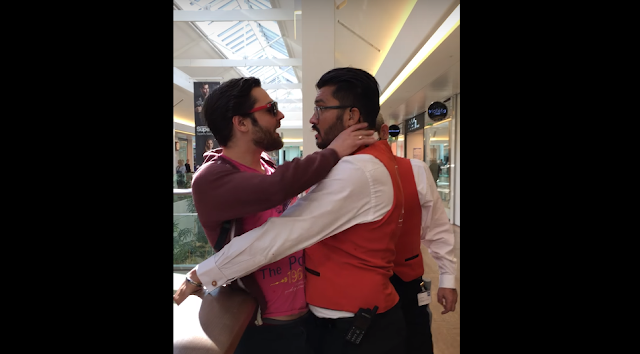 According to the Cameraman, The insane customer was asking for a refund for his iPhone as per his consumer rights. Well after smashing the iPhones, the crazy guy get caught by Guards. 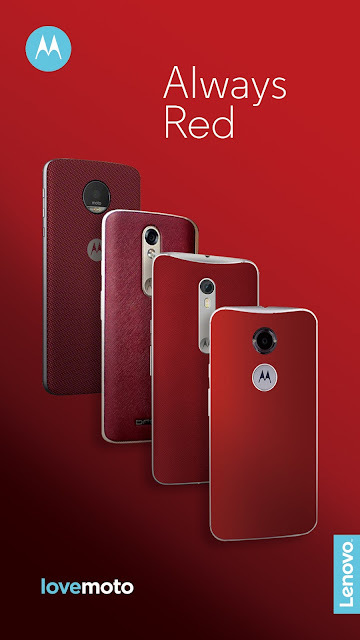 Motorola once again takes down Apple and Samsung in a new video of "Skip the Sevens" Campaign. The Company has already trolled Samsung for Stealing it's Always On Display. In This New "Skip the Sevens" Campaign video, Moto tricks Apple fans into believing that This New Modular Smartphone (Moto Z), is next iPhone Prototype i.e (iPhone 7). The Apple fans really get impressed by the innovative Modules and the Premium Moto Z, And When they are told that "This is not Apple iPhone .... It's Motorola Moto Z" and they all are like o_o! Motorola has already disabled the the Video Ratings, So For Apple Fans It might get difficult for you to show their Anger by Down voting the video. For Those Who Don't know, The Motorola Moto Z was launched back earlier this year with Moto Mods. Moto Mods are magnetic Modules which gets attached to The Moto Z in just a swap. Moto Mods includes Swap-able Style Mods, JBL Speaker, Pro Camera, Battery Pack and a Pico Projector. 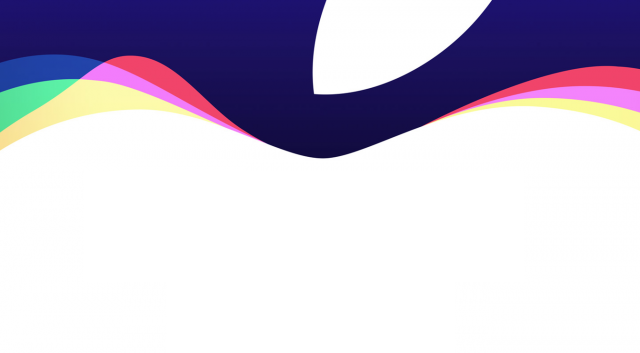 [Poll] Android Lovers, Are you watching Apple Event? Out there right now, most of the tech lovers are busy watching Apple's Event where Apple will be probably revealing The New Apple watch, Most awaited iPhone 7 and it's buddy i.e iPhone 7 Pro. Well, Here's a Question for Android Users- Are you watching Apple Event? iPhone 7 to be dual sim? 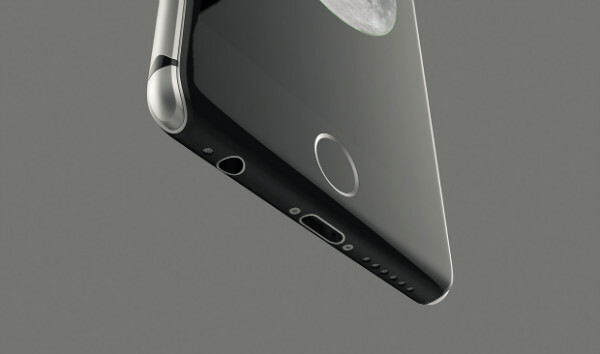 We don't talk about Apple that much, but the new iPhone rumors are exciting. The latest rumors come from Engadget, and they are very interesting, and confusing, because they claim the iPhone 7 might have some features that we thought they wouldn't. The first is the 3.5mm jack. 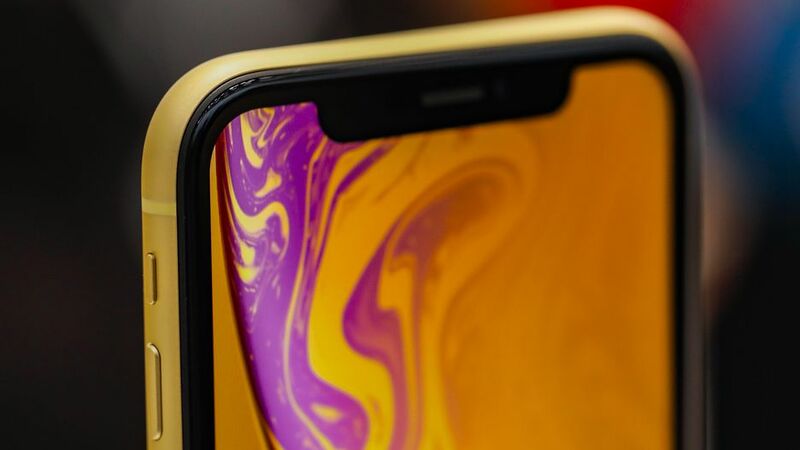 Apparently, the new leaked components by the site Rock Fix (Chinese repair shop) show the new iPhone will have a 3.5mm headphone jack, so maybe they changed their minds after so much critizism. Another shocking rumor, is that the phone might come with a dual sim tray so it will support two nano-sim cards. Dual sim is beloved in Asia and Latin America so this could be true too. The new iPhone will be revolutionary according to Apple's CEO. 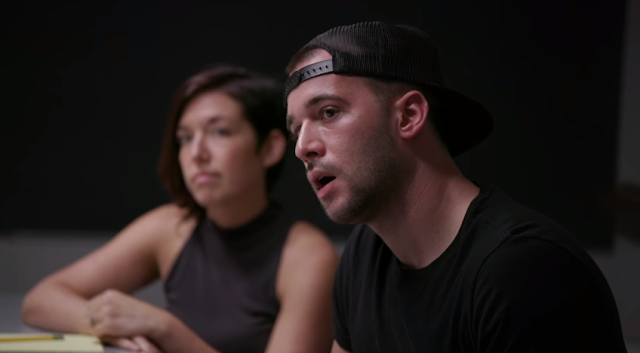 Should we believe him? Maybe he thinks dual sim is revolutionary...let's see how it goes. The Indian government decided to stop refurbished iPhone sales in India. Apple has been selling refurbished or certified phones as a move to sell more phones and gain market in the country, but it is seen as a bad practice by the government. "We are not in favor of any company selling used phones in the country", minister of commerce and industry said. Apple has been having some trouble in India, selling phones with high price tags in a market where phones under 200 dollars like the moto G4 dominate the market. At the same time, the Indian goverment requires manufacturers to make 30% in the country. 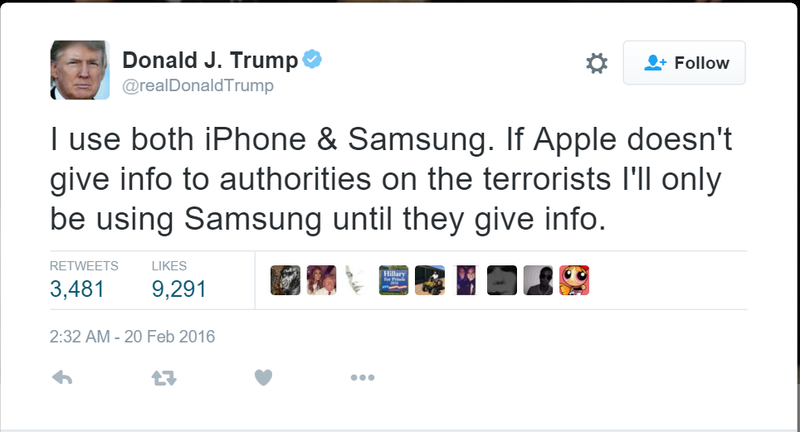 This is something Apple hasn't been very keen on doing. Let's see how the story ends for Apple in India. They are obviously not happy on losing this big market and will probably find their way back into it. 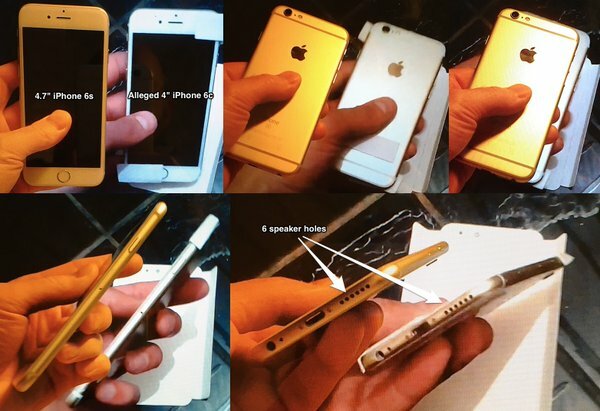 Yesterday , many blogs posted about a leaked video of Apple iPhone 5e/6c/7c . Accordingly The leaked video Shows a 4 inch iPhone , The video claim that's the " First real 4-inch iPhone 2016 leaked video " . Well , Its not iPhone 5e or 6c or 7c or any of the iPhone 2016 . 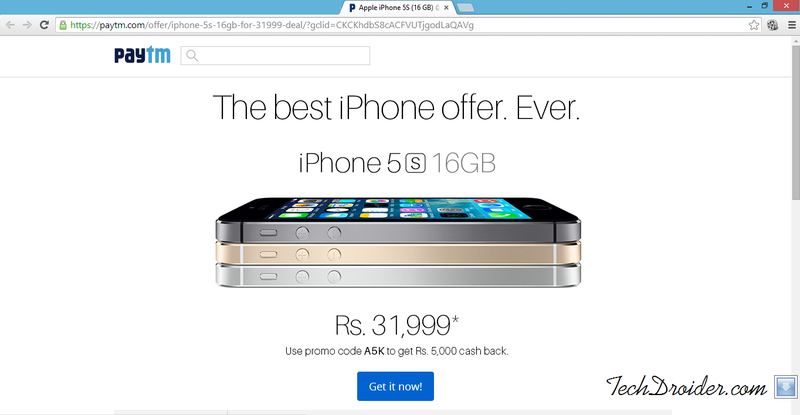 The video is of iPhone 6 only and Here's the proof ! You can Also Convert Your iPhone 6 Plus to Iron Man Edition , Check Here - How to Convert iPhone 6 Plus to Iron Man Edition . Step 1. 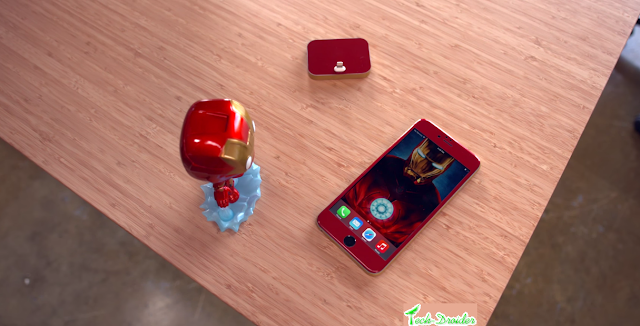 Buy Iron man edition Skin for iPhone 6 From - Here . Enjoy your iPhone 6 Iron Man edition . 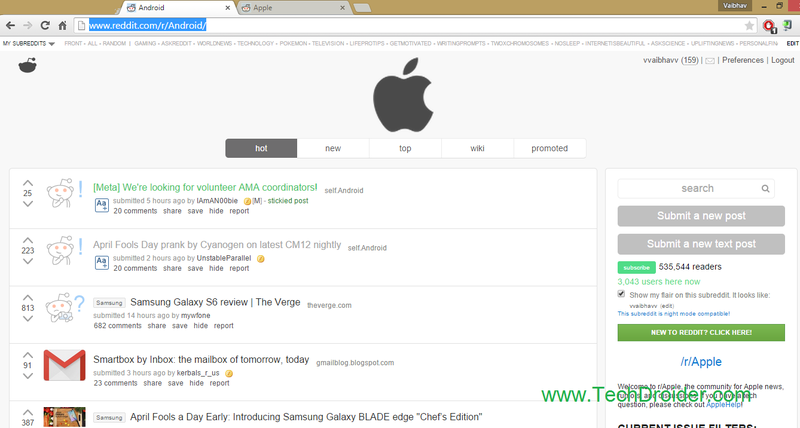 Reddit the another biggest Social Networking site , which enables community to posts news , Share their experience and blog links . Today is 1st April and every Tech Company , Social networking site are playing prank on their users . 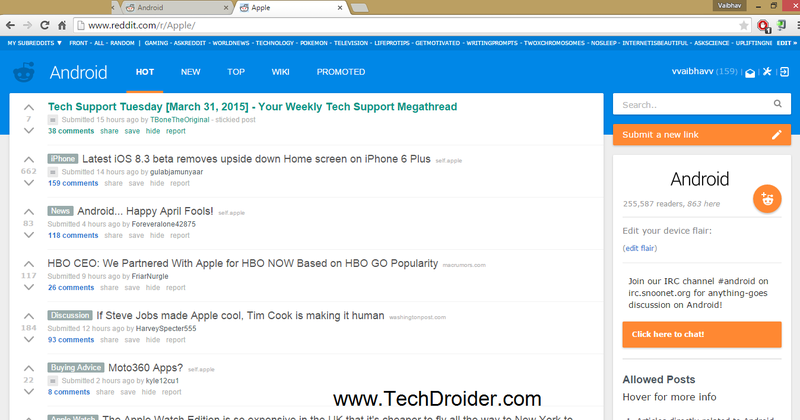 Reddit also did same by Placing Apple icon on Android's Reddit page and vice versa . It seems to be very confusing that You are posting on Android or Apple XD .